Saudi Arabia's PetroRabigh said on Sunday it had appointed Nasser al-Mahasher as president and chief executive after the resignation of Abdullah bin Saleh al-Suwailem from the position. According to the statement, al-Mahasher was previously chief executive of S-Oil Corporation, a South Korean-headquartered petroleum and refinery company. 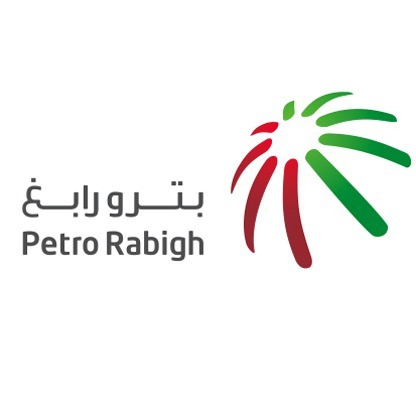 The change will become effective from September 1, PetroRabigh added.